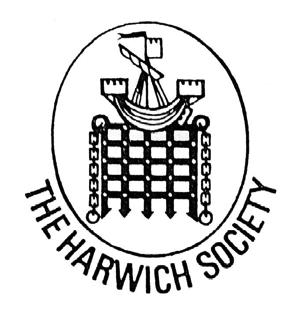 Uncover historical highlights, hidden literary gems, and stories of Harwich past with David Whittle from The Harwich Society. 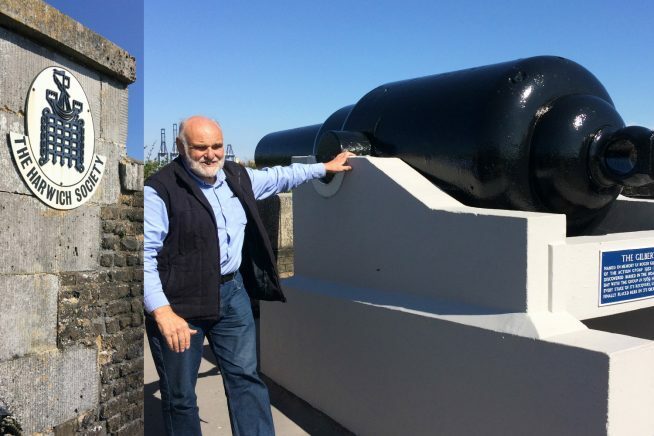 Starting at the Redoubt, David will lead you on a walking tour of Harwich and its medieval streets with its thousand years of history, pointing out places of interest, local stories and iconic buildings along the way. Meet at the main entrance of Harwich Redoubt. This event is part of Essex Book Festival’s Secret Water weekend in various venues in Harwich.